We have 6 coaches. They are Yahao Zhang (Ratings 2516), Ines Zhang, Brian Zhao, Ying Luo, Austin Clemens, and Alex Segesta. Yahao Zhang have 7 years coach experiences to kids and adults. 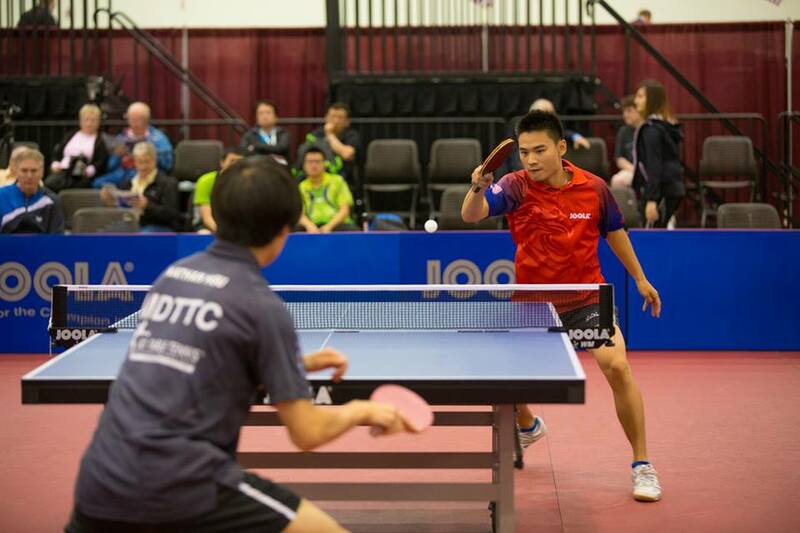 Yahao Zhang is currently among the top ten U.S players, with a USATT rating of 2516. Yahao was a US Men’s National Team member 2013-2015. Since 2008, he has competed in numerous tournaments at the national level and above. In 2011, he represented the United States and competed in the World University Games in China. 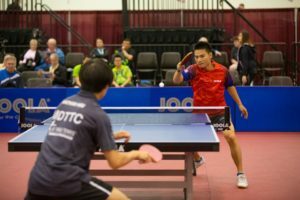 In 2011, shortly after he joined Texas Wesleyan University, he received the “Rookie of the Year” award by the National Collegiate Table Tennis Association. Since then, along with his team members at Texas Wesleyan, he has brought home four Collegiate Championships.